ParraPods is Parramatta City Library’s Pod Cast. 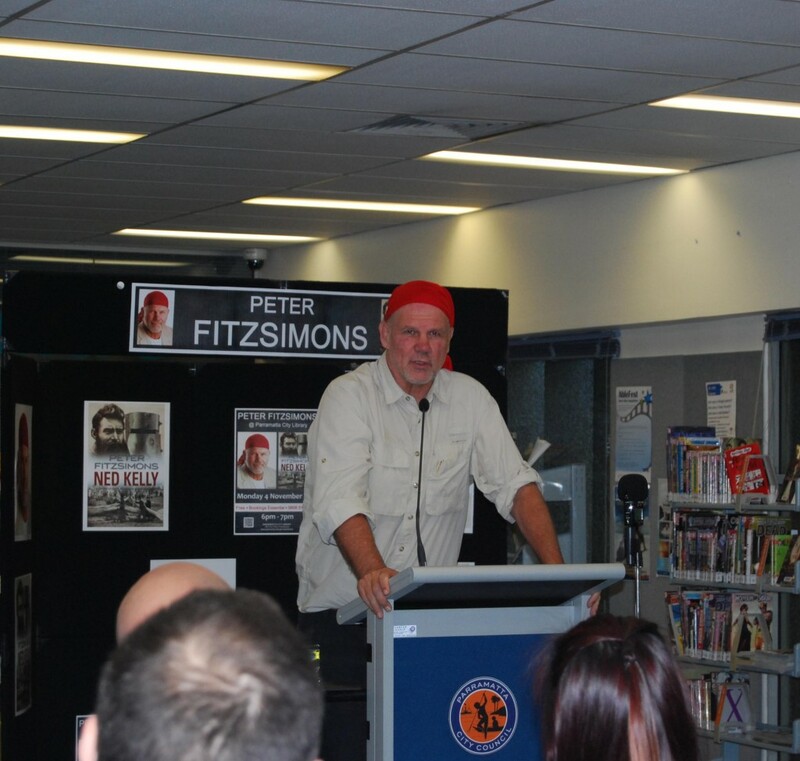 Listen to our first episode, an Author Talk with one of Australia’s best selling authors Peter Fitzsimons. Stay tuned for many more fun and interesting pod casts from ParraPods. This entry was posted in Australian Authors, Author Visits, Non Fiction, Pod Casts and tagged Author Talk, books, Ned Kelly, Parramatta City Library, Parramatta Library, Peter FitzSimons, Writer by admin. Bookmark the permalink.